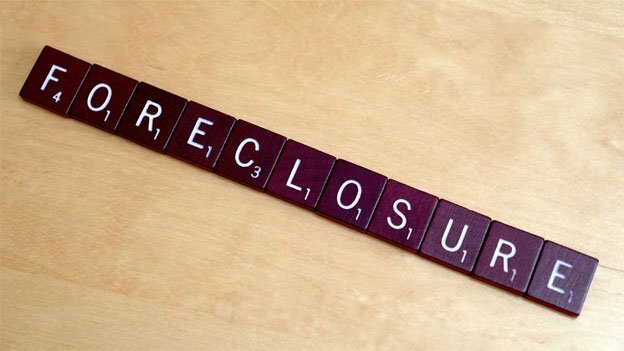 The D.C. region is among the worst in the nation when it comes to foreclosure rescue fraud. That’s when desperate homeowners seek help from a company promising to save them from foreclosure. These companies are often fake, or part of a larger fraud.